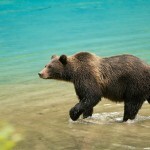 Think you can outrun a bear in wilderness? You can’t. They’re faster than you think and can easily travel 25 mph. Not many humans, even Olympic sprinters, can keep up that pace for long. 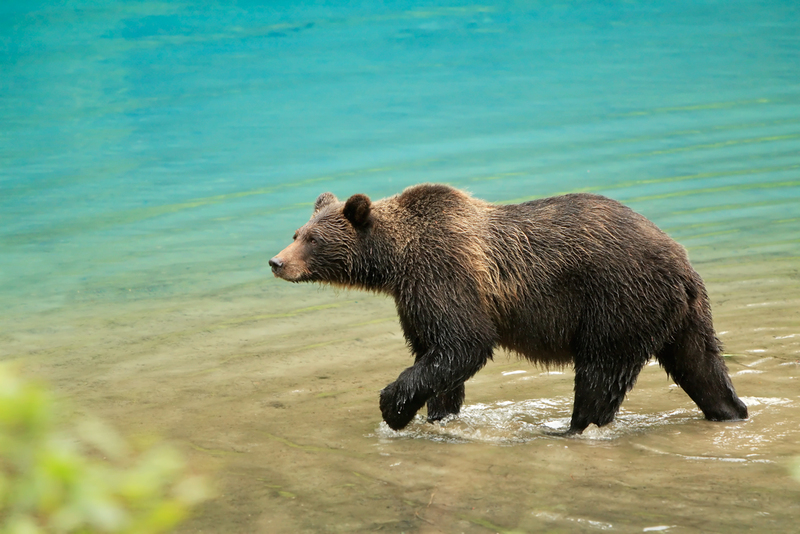 Whether backpacking in the mountains or holing up at your secret cabin after society unravels, there are a few ways to stay alive in the face of a bear attack. Keep your pack on – Most people will go to great lengths to get out of their backpack, assuming the added agility will be beneficial. Wrong. What you need is extra padding to protect from claws and teeth and that’s exactly what a backpack provides. You’re not going to outrun him and not going to beat him in a mixed martial arts fight. Better to have as much protection as possible around your body. Carry pepper spray – Bet you thought that pepper spray was only good for dispatching hoodlums on your block and door-to-door salesmen. Think again! If the bear’s on top of you, what have you got to lose? Hit him in the eyes and there’s a good chance he’ll cease and desist. Make sure the nozzle is pointed toward him and not you. You don’t want to make your day even worse. Duck and cover – In the event you find yourself face to face with an aggressive bear, hit the ground and curl into a fetal position, protecting your head and stomach as much as possible. Don’t yell or flail around. Your best option is for him to think you’re dead. Keep still and quiet until he loses interest and wanders away. Even then, wait a while before you move. A second attack is possible. Last but not least, women during their period might consider re-scheduling the hike. Bears are very scent oriented. You can guess the rest.